IT project management is a sub-discipline of project management in which information technology projects are planned, monitored and controlled. An IT project can be any type of project that deals with IT infrastructure, information systems or computer technology. This can include software development activities, such as programming a simple mobile app or a programming large scale software system. IT projects sometimes involve Web development, including updating a web page, creating an online shopping site, or developing an entire Web infrastructure. Other common examples of IT projects include designing an organisation's IT infrastructure, deploying systems and software, and employing IT security measures. One of the most critical phases of an IT project happens before the project even gets started. To succeed at the end, you have to plan at the beginning. Rather than giving into the pressure to get moving immediately, you should spend the time it takes to agree on objectives, decide on scope, consider your risks, choose an approach, complete all estimates for time and cost, and obtain necessary signatures to ensure you and your organisation or client are on the same page. For further knowledge and understanding look in to IT project management courses. No amount of planning can foresee every problem that may arise. As the project manager, your job is to remain vigilant throughout the project so that you know when a previously unforeseen risk is imminent. By addressing a risk while it is still just a potential problem, you can better control the project and avoid the kinds of significant issues that can derail or delay a project. IT project manager training courses can support you to understand this further. 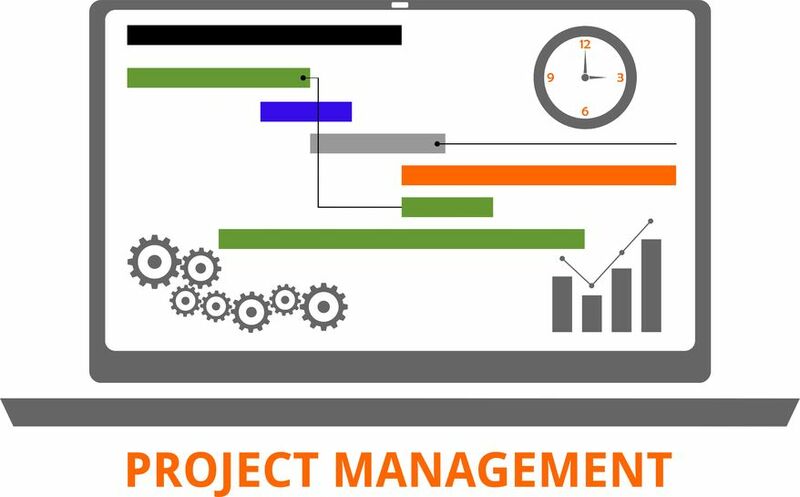 IT project management best practices include clearly defining and communicating the focus and goals of the project, recognising what each individual brings to the team, and properly planning and documenting all processes. The project manager is responsible for asking the right questions at the outset in order to establish the scope, budget, and timeline. The entire team must understand these guidelines and their deliverables, and they should be prepared to speak out if they become aware of any factors that will impact the schedule, cost or scope of the project. That’s why open and ongoing communication is such a critical aspect of IT project management. It may seem obvious, but you must keep your eye on the ball: as the project manager, you have to manage. It’s easy to assume your team has what they need and are completing the work as planned. However, such assumptions can lead to errors, delays, and cost overruns. You should review your work plan regularly and verify everything is progressing on schedule and on budget. Update the work plan as needed and adjust your team or their materials if necessary. Do you require IT project management training? Read more about our IT project management courses.